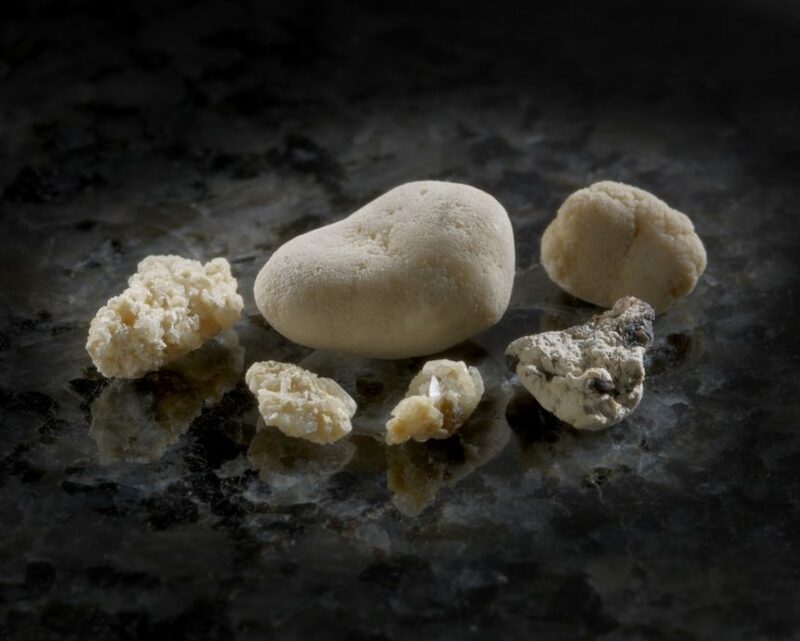 (HealthDay News) — From 1984 to 2012, there was an increase in the incidence of symptomatic and asymptomatic kidney stones, according to a study published online in the Mayo Clinic Proceedings. Wonngarm Kittanamongkolchai, MD, from the Mayo Clinic in Rochester, Minn., and colleagues validated and characterized adult stone formers from Jan. 1, 1984, to Dec. 31, 2012. The authors estimated the incidence of kidney stones per 100,000 person-years and assessed the characteristics associated with changes in the incidence rate over time. The researchers identified 3224 confirmed symptomatic, 606 suspected symptomatic, and 617 incidental asymptomatic kidney stone formers. From 1984 to 2012, the incidence of confirmed symptomatic kidney stones increased in both men (145 to 299/100,000 person-years; incidence rate ratio per 5 years, 1.14) and women (51 to 217/100,000 person-years; incidence rate ratio per 5 years, 1.29). There was no change in the incidence of suspected symptomatic kidney stones, but there was an increase in asymptomatic kidney stones. From 1984 to 2012, there was an increase in utilization of computed tomography (CT) for confirmed symptomatic stones (from 1.8 to 77%), and a corresponding increase in incidence of symptomatic small stones (≤3 mm) vs larger stones (>3 mm). “Use of better imaging modalities (particularly CT imaging) over time may have caused a detection bias that has contributed to the perceived increase in the burden of kidney stone disease,” the authors write. One author disclosed financial ties to Siemens Healthcare.